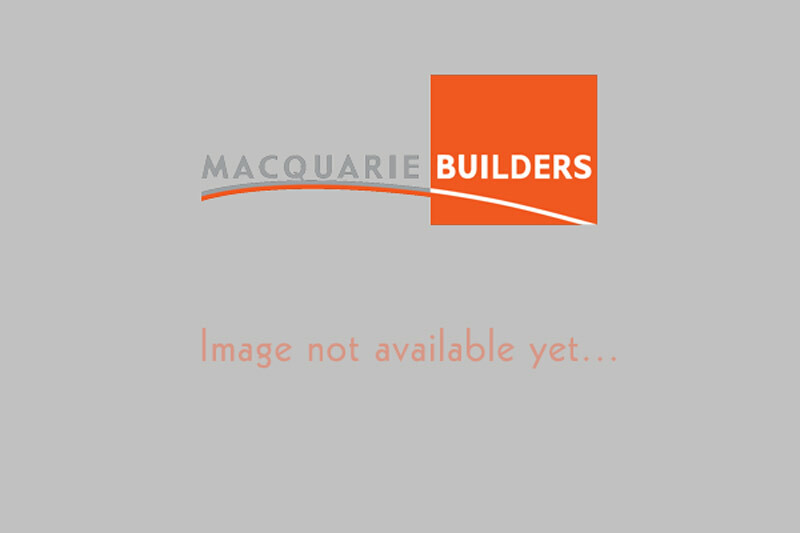 Macquarie Builders were selected to refurbish the existing BWS Liquor stores in Wynard and Huonville. The refurbishments included new trading areas, stockrooms, delivery areas and points of sale. A new glass shopfront was installed with new secure auto entry doors. All work was staged and the BWS stores remained trading for the duration of refurbishment. All surfaces and finishes were replaced and high profile fixtures replaced the existing fixtures.